An interactive experience for our students to learn about the local Chumash. Our very popular parent mindfulness class led by Mindfulness teacher, Ms. Marcy. Sprouts planted by students in our gardens. 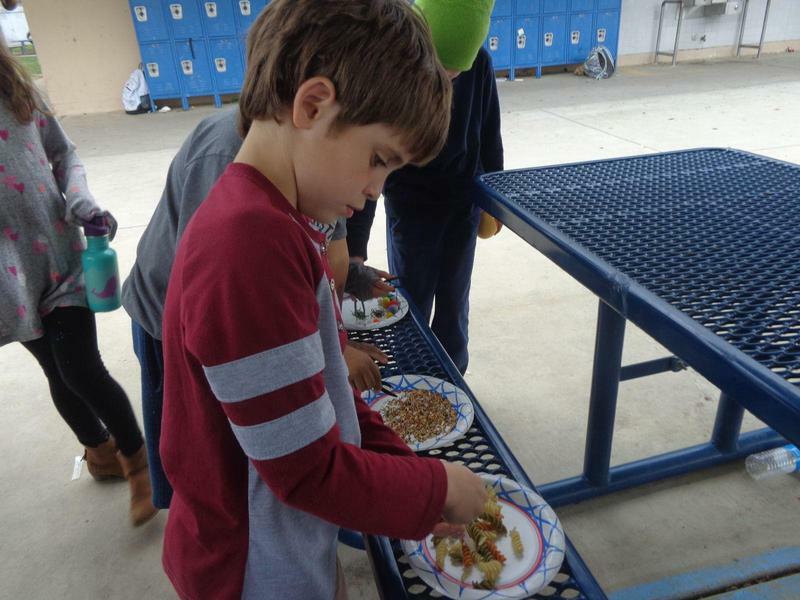 Students at Bridges have many opportunities to learn about organic gardening with our garden teacher, Ms. Marie. A parent volunteering at an interactive learning center about the country Brazil during our annual Harvest Festival; our theme for 2017-2018 was "Passport to Adventure". Each month we explore a different Social Emotional Learning theme. Ms. Marsi and her class are exploring decorations made by older students during the theme "Discovering our Feelings." Lower grade students cheering on our middle school students during their Fun Run. Every student at Bridges Charter School has or is a Big Buddy to another student. Pictured are two buddies reading together in our outdoor classroom. Director for the Day, LilyRose, reading to first grade students. Board President, Marcy Crawford, and Board Secretary, Bonnie Hodge representing Bridges Board of Director's at our Welcome Back to School Event. Middle School teacher, Mr. Jason, at our annual whole school luau hosted and organized by our middle school students. 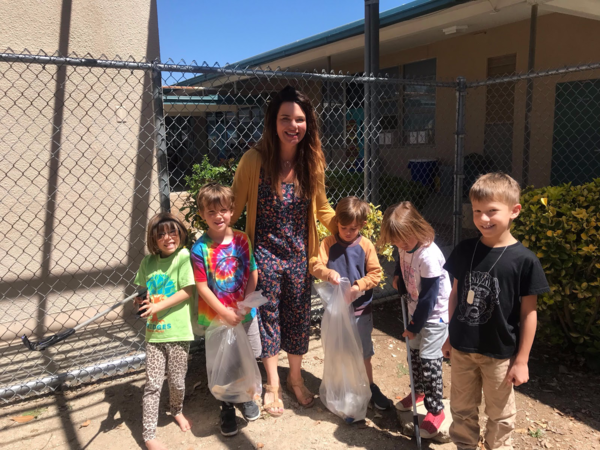 Forth Grade teacher, Ms. Megan, created a project-based learning unit for her students centered around urban habitats and our local mountain lion, P-22. They attended the P-22 festival at Griffith Park, and this photo was taken the students' culminating assembly for the project. Director's Note April 22, 2019: Goal Setting Workshop, Summer Robotics Camp, Book Fair, and More! Now Recruiting for Board of Directors! Directors Note, April 1st: Bridges Board Resolutions for AB1505-1508, New Coffee Chat Time, Spring Carnival, and More! 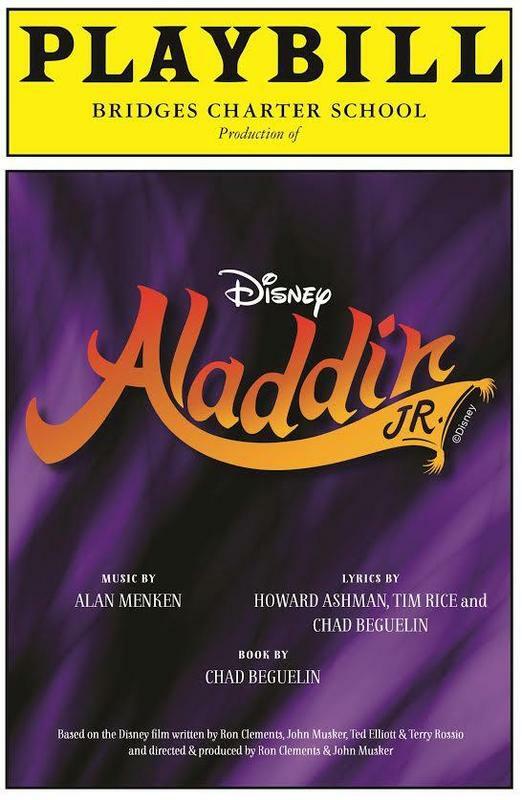 I hope you were able to catch one of the fantastic performances of Aladdin Jr. over the weekend that was sponsored by our Performing Arts Parent Committee and that featured performances by more than 60 Bridges students. It was a spectacular show that was professionally executed with amazing costumes, sets, choreography, songs, and performances. Well done to all the parents and students involved! It's hard to believe how close we are to the end of the school year. At this time of year, we start an inventory of teachers who are moving or transitioning for other reasons in order to determine how many positions we will need to fill for next school year. 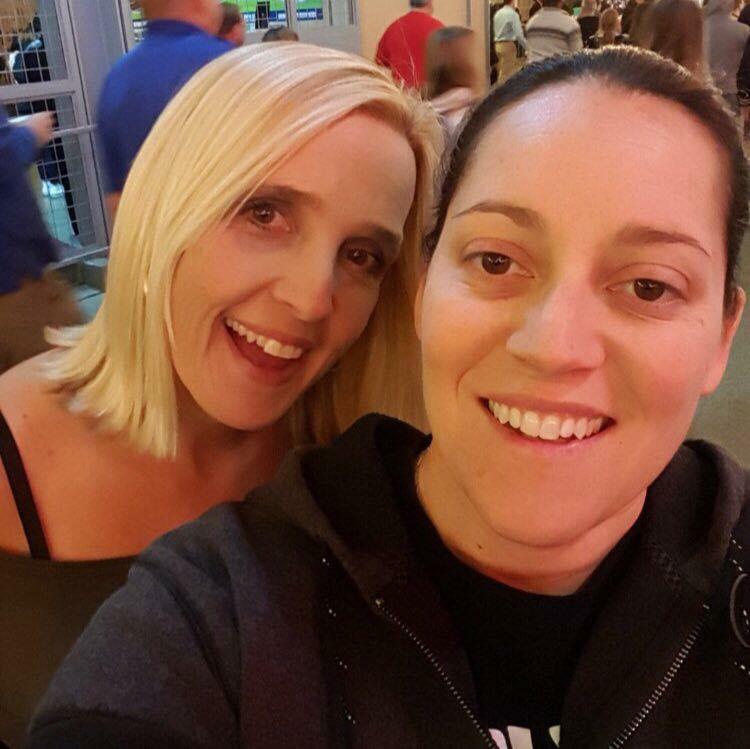 We have such a solid team of teachers who are very invested in Bridges' philosophies and who care deeply about your children and your families. I am pleased to let you know that we only have one teacher choosing to transition after the 2018/2019 school year. Unfortunately, the teacher who is leaving has a long tenure at Bridges and will leave a hole in many of our hearts. Our beloved Ms. Tori has made the decision to move in with her fiancé in Palmdale following this school year. Director's Note, March 18th: Programmatic Audit, CCSA Conference Early Release, Musical, and More! Finally, some sunshine! I hope you were able to join us on Friday for our annual Bridges Fun Run which is far more than just a fundraiser. Our community came together to cheer each other on and to celebrate fitness, health, togetherness, and our wellbeing! Typically we end the day with an After Party, but unfortunately, due to the high winds, our vendors could not setup the bounce houses and other activities, so we have rescheduled the After Party/Spring Carnival to Friday, April 12th. Director's Note, March 4: Social Media Alerts, Whole Learner Symposium, Coffee Chat with the Directors, and More! One of the very unique aspects of Bridges is the experiential learning that students have the opportunity to engage in. As a school, we are always looking for ways that we can expand student learning outside of the classroom. Our overnight field trips start in 4th grade, and one of the most monumental overnight trips our students take in their time at Bridges is to Yosemite. Our 6th graders are just returning from their weeklong excursion to Yosemite where they had the unique opportunity this year to experience team building activities and other adventure in the snow! 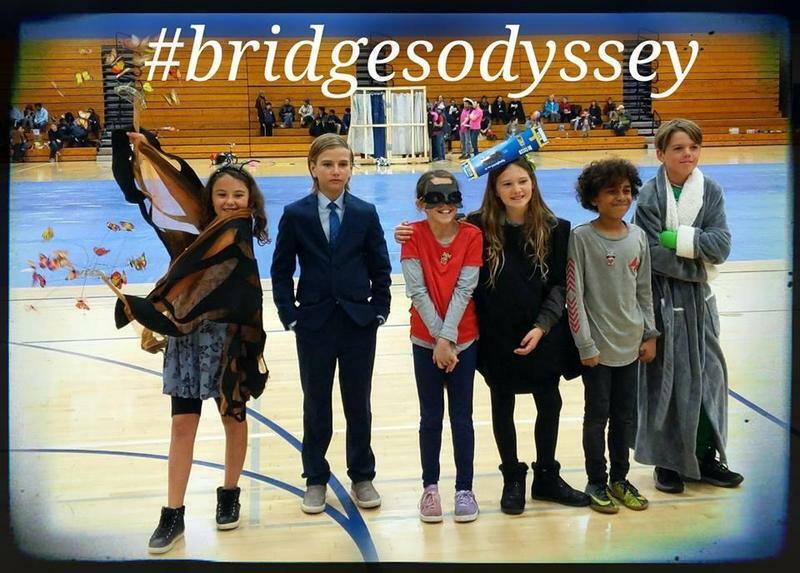 Welcome back to Mr. John, Coach Lindsay, Ms. Maria and our 6th grade explorers!Another small group of Bridges students competed against students from LA, Santa Barbara, and Ventura County in the Regional Odyssey of the Minds tournament over the weekend and earned 2nd place in the competition! These students along with their coach, Erin Morrissey, are heading to the state competition at UC Riverside. Congratulations to these thought leaders from Bridges Charter School! 8th grade student, Hiral Choudhary, also represented Bridges Charter School at the County Spelling Bee over the weekend at California Lutheran University!Please congratulate these students when you see them next! 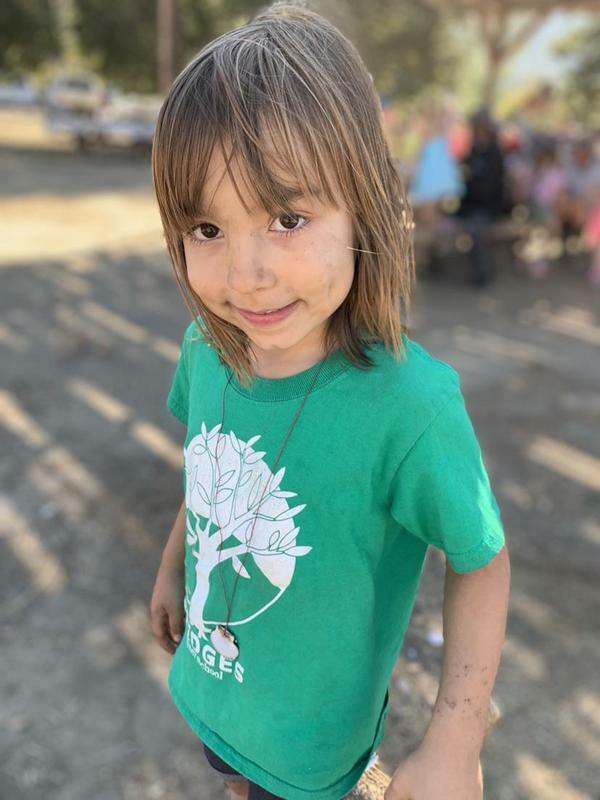 Our mission is to educate the whole child using a combination of innovative curriculum and instruction along with social/emotional education embedded in the program. Students will be enabled to reach their innate intellectual, creative, and leadership potential through our commitment to nourish curiosity, compassion, independence, resourcefulness, and respect for diversity.